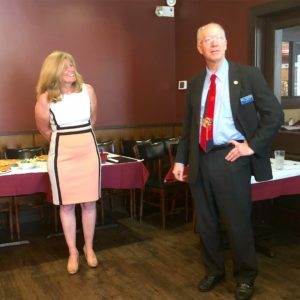 Congressman Bill Foster (IL-11) hosted a fundraiser on Saturday, August 11th to support Laura Ellman’s candidacy for State Senate in Naperville. 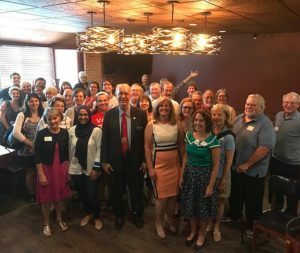 Rep. Foster attended and spoke at the event about the importance of working to elect Democrats to represent DuPage County and having lawmakers with a STEM background working to solve problems. The Congressman is the only PhD scientist in U.S. Congress, and Laura works at Argonne National Lab. “She had me at statistician,” Rep. Foster said.